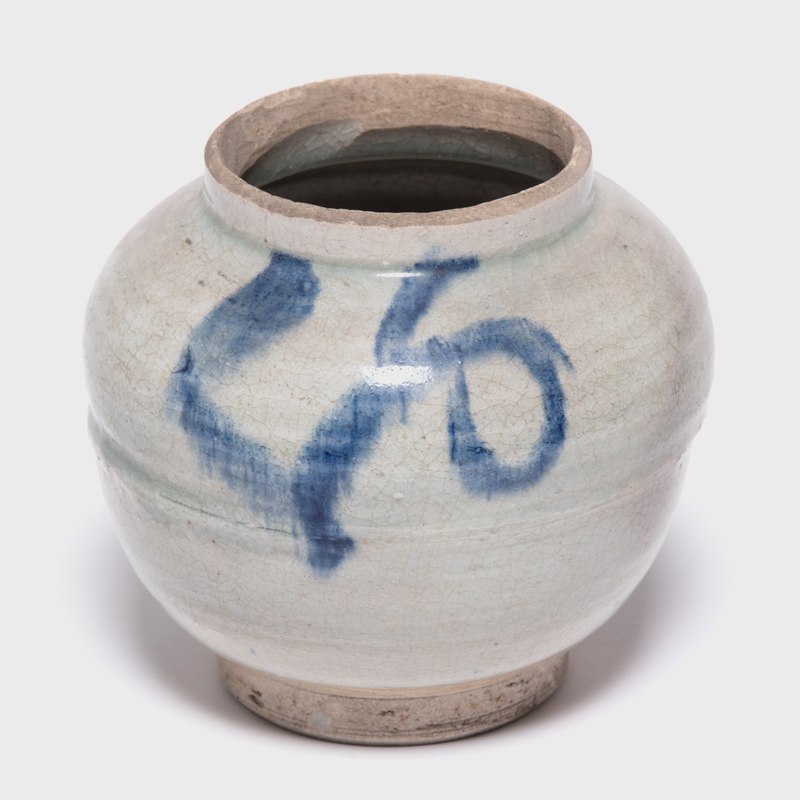 A calligraphic sweep of blue brings this early 19th century stoneware vessel to life, accentuating its simple round shape and milky white crackle glaze. 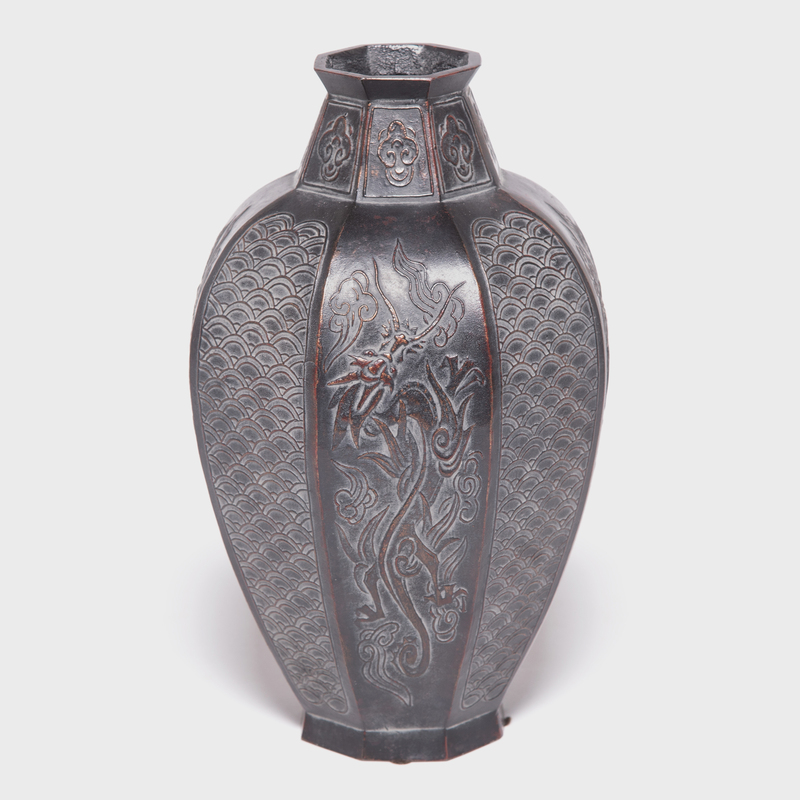 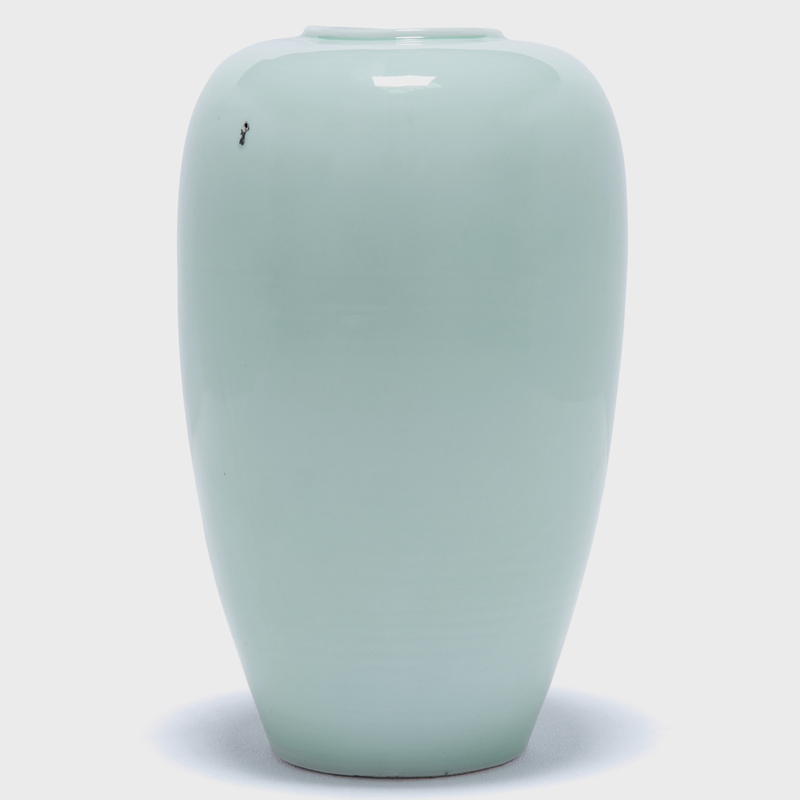 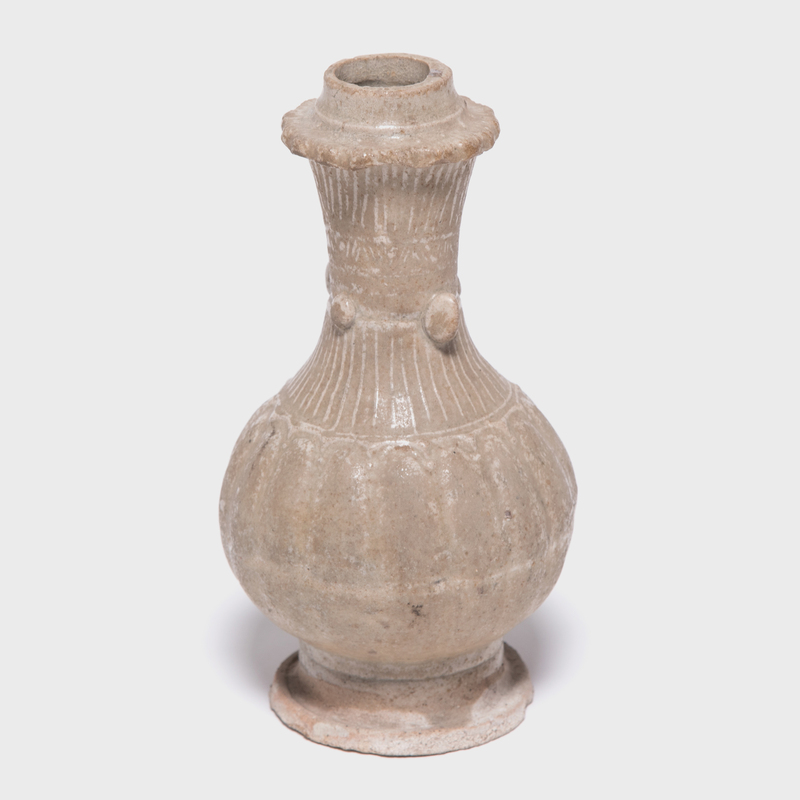 Leaving the foot and rim unglazed, the ceramic artist who created this vessel embraced the respect for materials and process that is intrinsic to the tradition of Chinese ceramics. 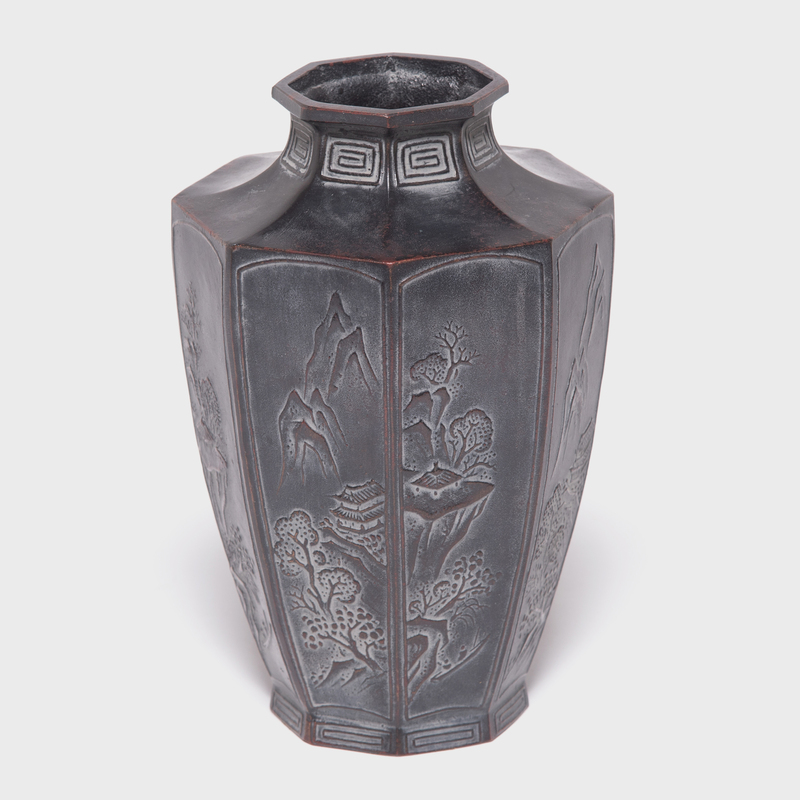 Once used for kitchen storage, the vessel now takes pride of place simply on its own.